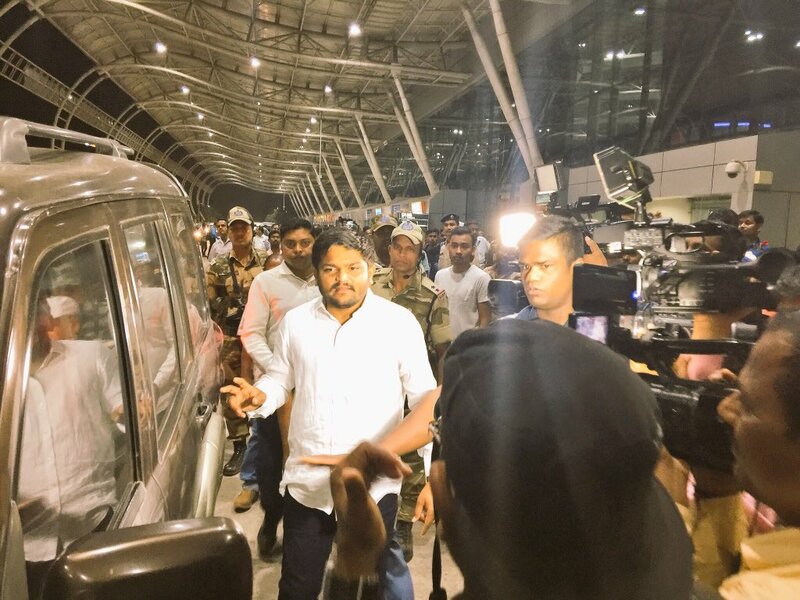 Bhubaneswar: Patidar leader Hardik Patel reaches in Odisha on a 3-day visit. 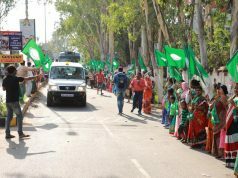 Patel will address a rally of Kudumi community in Baripada today. 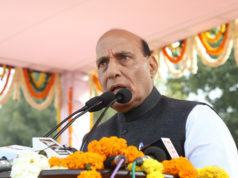 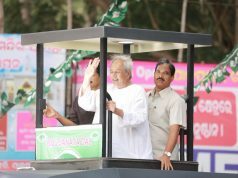 He will meet CM Naveen Patnaik.